New artist Alpines are starting to make waves within the industry today with news of an EP, LP and single. 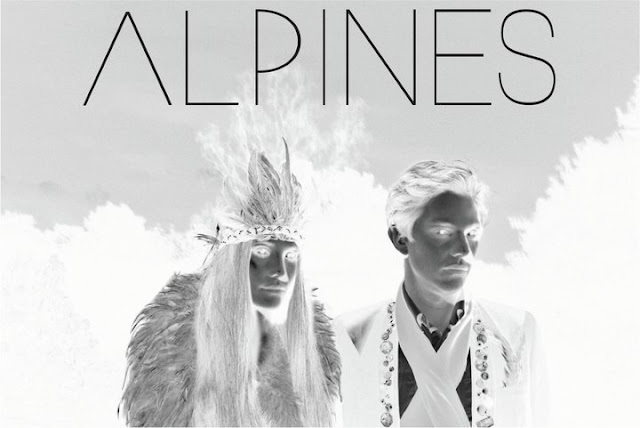 Firstly Alpines are, Catherine Pockson and Bob Matthews who hail from Kingston-Upon-Thames (South West London). The duo's debut EP Night Drive is set for release on the 28th March through Polydor. 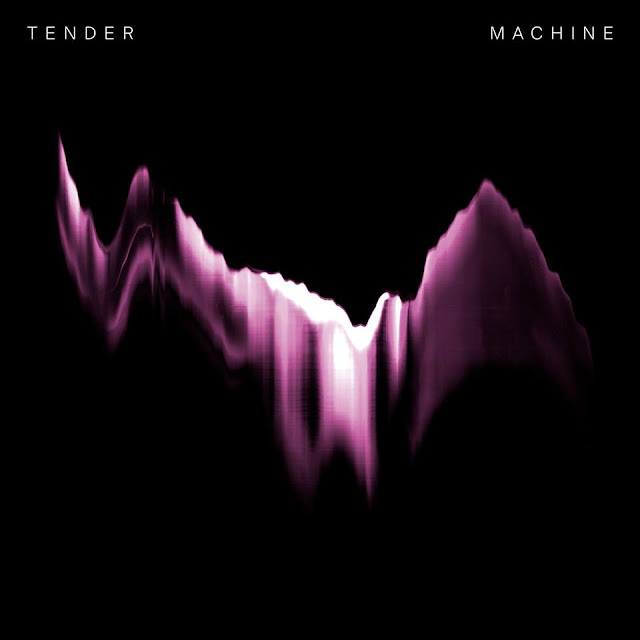 They are also in the midst of making their debut LP with Craig Silvey (Portishead, Arcade Fire, The Horrors) The LP will be released later this year. They class their sound as Night Pop, If you were going to give it a simple description however, I think it would just be New Wave/Pop, lets not get carried away now.